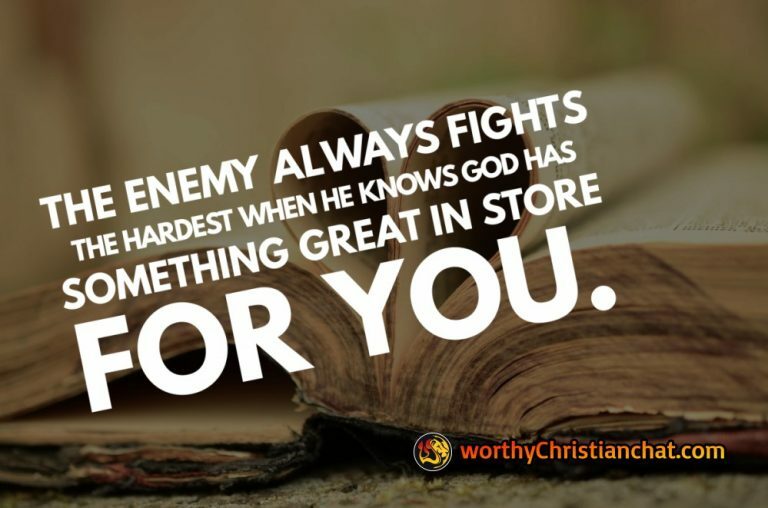 Worthy Christian Chat - Page 2 of 7 - Join thousands of Christians in our free Christian Chat Rooms! 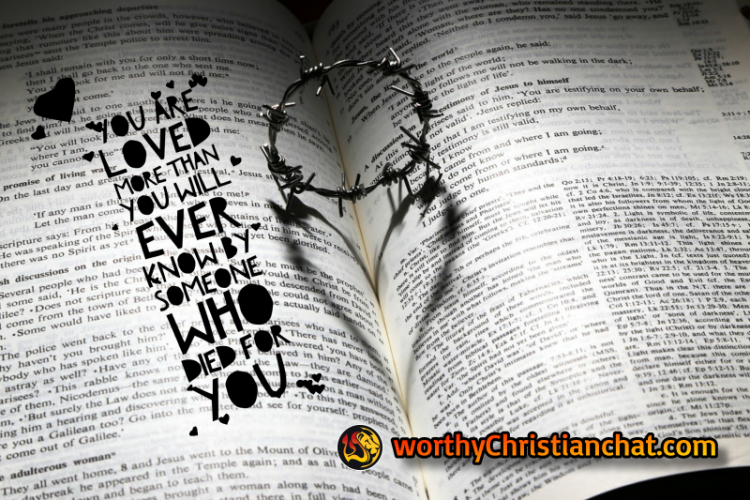 Welcome to Worthy Christian Chat! Join our 70,000+ members! Registration is FREE! So go ahead and join our Free Christian Chat Rooms and enjoy great Christian fellowship! We look forward to meeting you and hopefully you’ll make Worthy Christian Chat your regular Christian Chat room!